Music. If there’s one thing that I can’t leave at home for our hike then it would be my music. Of course, my time with headphones will be less than usual as it is at home. Because of the nature of my work (video editing and photography), I spend a lot time on my computer. And when I’m not working, I spend a lot of time on my computer. These days, a lot of that time is spent reading trail journals, AT blogs, and perusing the forums on White Blaze, a website for AT enthusiasts. So it’s not all bad, right? Well, I think my right wrist and neck would think otherwise. I made a deal with myself last year that for the duration of our thru-hike, I would stay off of Facebook completely. Yep. That site that I visit pointlessly multiple times a day. Done. No status updates, check-ins, or likes for however long it takes us to get to Katahdin. I’m deleting it off of my phone and not touching the thing for months. I’m going have to admit that like a lot of people out there, I’m addicted to Facebook. There. I said it. And it’s easy to point out where it all started: college. It’s midnight and you’re writing that paper about Kantian ethics that you’re really not into at all. You write a few sentences and check Facebook. You throw in a quote here and there, check Facebook, and then watch kitten videos on YouTube. It was not out of the ordinary for me to spend an equal amount of time on Facebook as I did actually writing said paper on Kantian ethics. As much time as I spend online these days, I’m ready to severely limit my time on the internet, on my computer, and on my phone. If anything, I’ll be using my phone or computers in town to update this wonderful blog, call my parents so they know that I’m still alive, and to listen to music occasionally. Listening to music while hiking is a debatable subject in the thru-hiking community, or so I’ve read. Some people would argue that wearing headphones takes away from the whole experience of walking out in the woods. Others use it as inspiration and a way to help them hike through their day. I say, to each their own. If you don’t listen to music or audio books while you walk, that ‘s great. And if you do, that’s fine too. I think as long as you aren’t blaring your music and take the time to pause and take off your headphones when someone passes and say hello, maybe have a conversation, then you’re golden. A term that I’ve heard a lot as I’ve read about the trail is, “hike your own hike.” As long as your respectful to your fellow hikers, to nature, and to animals then I say, do as you wish. Hike slow or hike fast. Hike with an ultra-light gear or hike with what you have. Hike in jeans for all anyone else cares! As long as you get out of the hike what you want then you’ve accomplished what everyone is trying to do: hike their own hike. One of my goals before I leave has been to create the perfect playlist of music. Not sure how much I’ll actually be listening to music in the next few months, especially since I’ve got a hiking partner, but I want to be prepared nonetheless. A song for every mood and every occasion. Here’s the perfect soundtrack for our thru-hike. The one band I can’t live without. These guys will fall into every category on my list, so they deserve their own spot on the countdown. Both Miles and I are huge fans. We’ve been to over 20 shows together and we consider it the highlight of our summer for the past 9 years. It’s more than likely we won’t be going to a show this summer since we’ll be hiking, so my plethora of DMB songs will have to suffice for 2013. And I guess I can’t complain too much. We ended up getting front row and one of Carter’s drumsticks at the Boston show in December. Alright, I really can’t complain. 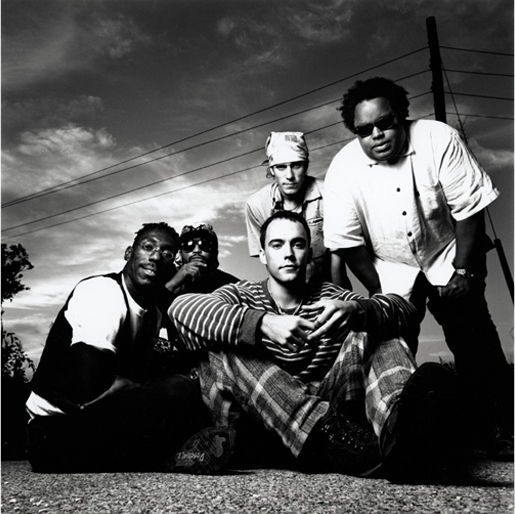 Plus, we’ll be hiking not too far from Charlottesville, where the band formed back in 1991. We probably won’t end up stopping there, but it’s only a half hour from Waynesboro, so you never know. When I feel like scrambling across the sides of mountains or jumping through waterfalls I’ll pull out this soundtrack. Particularly relevant for hiking through New York. First of all, Ben Harper’s debut album, Welcome to the Cruel World is awesome. 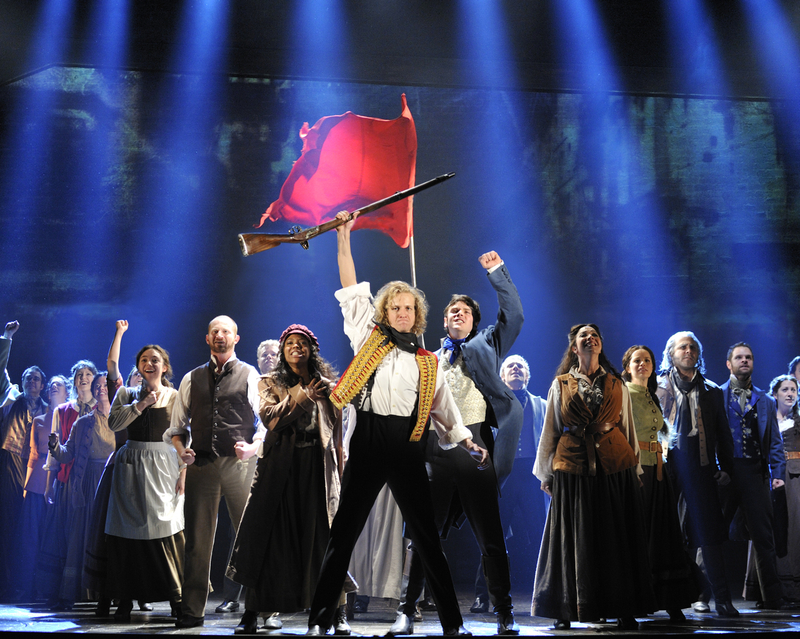 He asks, “how many miles must we march?” Well, Mr. Harper, we must march 2,185.9 miles to be exact. When you need inspiration to get to the top of the mountain. What better piece than a song that represents the pinnacle sporting event of the world? And I know it works. It helped me get through my long runs in preparation for my marathon last year. Cheesy? Yes. But I don’t really care. It worked. In fact, he Main Titles of Star Wars should also be included in this category. 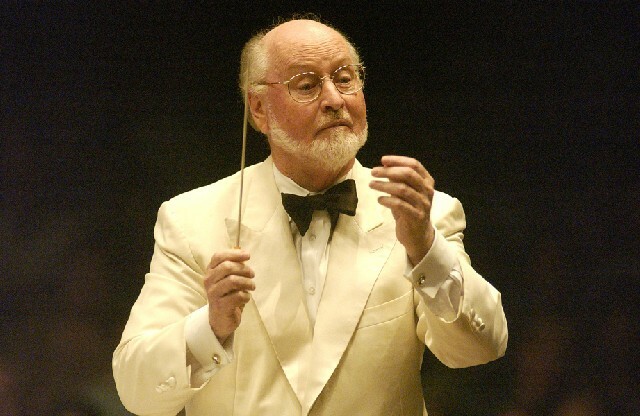 John Williams: inspiring us all since Star Wars Episode IV: A New Hope. 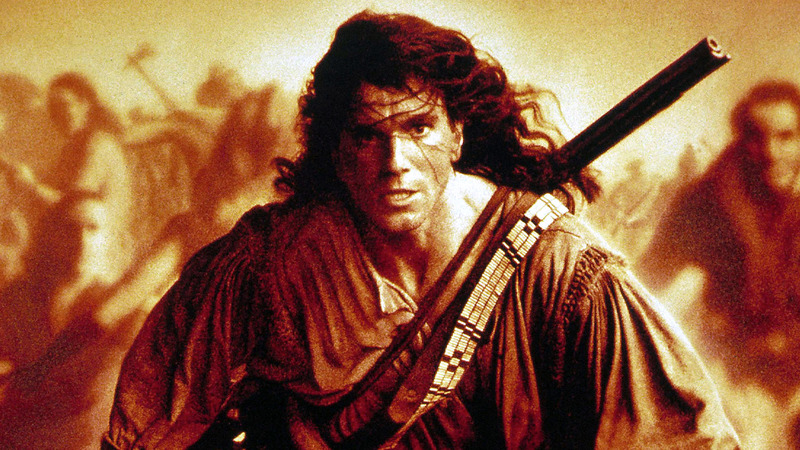 John Smith: We’re really going to hike all the way up that mountain? 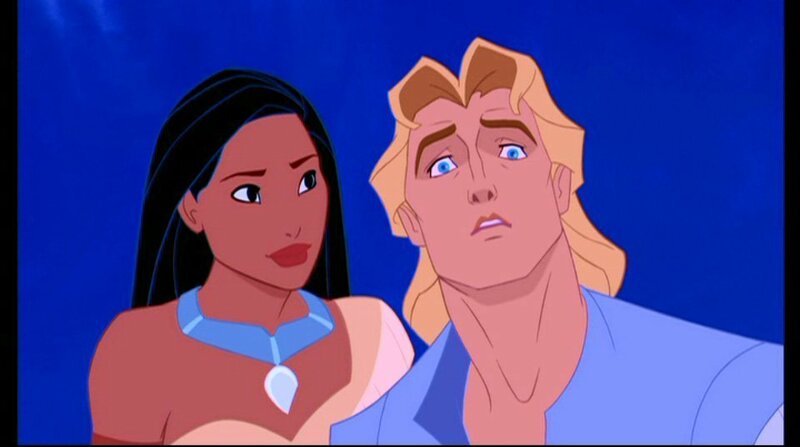 Pocahontas: Duh. And then we’re going to jump 1,000 feet into a lake off the top of a waterfall. So I know it looks like I only listen to movie soundtracks on this list, but I don’t. They just fit with the trail I suppose. No accompanying soundtracks are actually necessary for these songs. All I need to do is sing a few Disney classics from the film and Miles will be up in arms. Despite his lack of musical training, he can actually belt out a tune pretty well. We may have a few singing competitions. When I am in need of some good music and not listening to DMB, I’ll probably be listening to one of these bands. Led Zeppelin, John Butler Trio, Yonder Mountain String Band, Grateful Dead, Avett Brothers, Ray LaMontagne, Coldplay, Bela Fleck & The Flecktones, Bob Marley, Alabama Shakes, Umphrey’s McGee, and I’ll throw in a little Kanye for good measure. 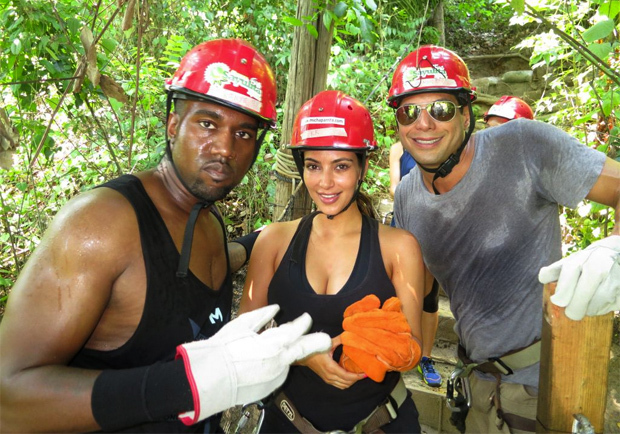 Kanye and Kim K. doing AT trail maintenance? Highly doubtful. It’s an understatement to say that I’m obsessed with this show. When you’re setting up or breaking down camp, Downton Abbey songs are perfect to help you get the job done. Just like the downstairs staff at Downton Abbey, we’ll be beating carpets and serving up souffles to our fellow thru-hikers in no time. 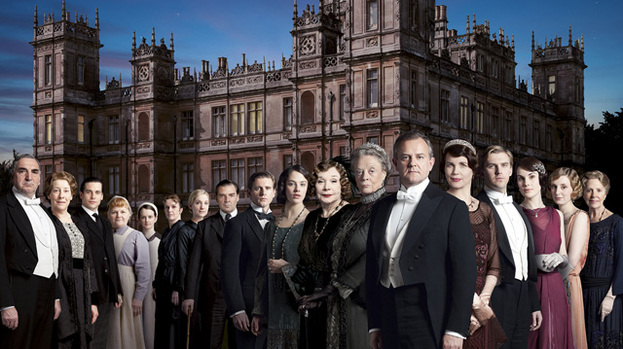 Downton Abbey meets Appalachian Trail. What would Lord Grantham think of our hike? When we reach Wise Shelter in Virginia we’ll do a little song and dance to this Scottish duo’s hit. When I need a little cheering up, nothing will do it better than this classic 70s song. If only I could bring my bongos with me to play along. No, really. I’m serious. If we’re lucky enough to make it to Katahdin, I may belt out this tune the day before we summit. How we’ll look after we summit Katahdin. Full of hope, joy, and Snickers bars. Not only are his lyrics fitting for our thru-hike, but this guy is pretty awesome. We saw him open for DMB in December and although he’s 64 years old, he was dancing and singing like he was only 20. The guy loves what he does. You can’t ask for more than that in life. 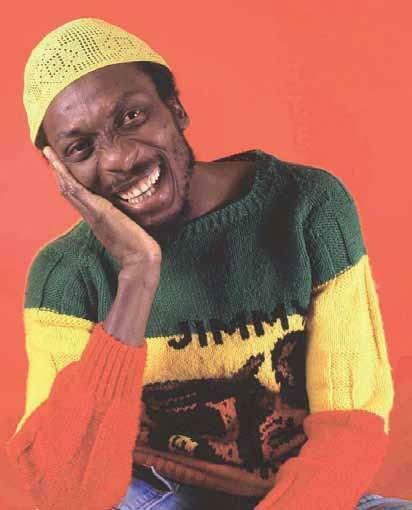 I will leave you with the lyrics and a link to Jimmy Cliff’s song. you’re going to miss TONS of louie pix on fb! You’ll just have to send me TONS of Louie pix via text & email! Stellar playlist, especially DMB. My fiance goes to see them every year (I’ve started going, too), but we go to CT. Thanks Tara! Music will keep me sane. I’ve never been to any of the CT shows. We usually go to the shows in Saratoga Springs, NY. If you ever get the chance to drive a little further, it’s worth going to one of their shows at SPAC. They always play amazing shows there!